EA announced another "Katy Perry-inspired" Sims product is on the way. 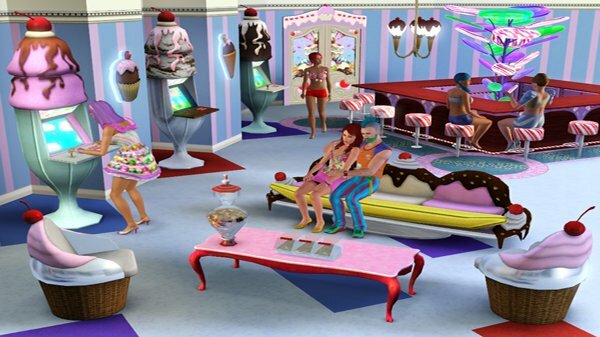 The Sims 3 Katy Perry’s Sweet Treats, a new item pack with a candy theme, will be arriving this June on the PC and Mac. 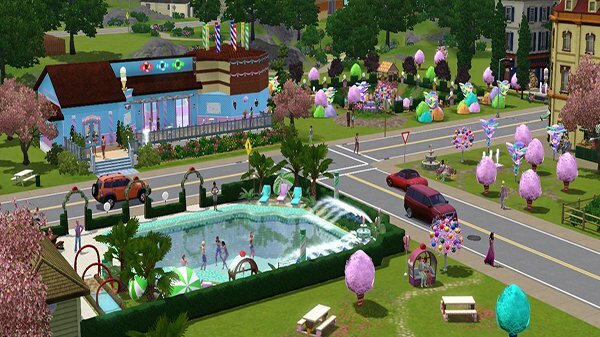 Sweet Treats basically lets you turn your Sims neighborhood into Candy Land. You'll get cotton candy trees, playground equipment made of licorice, and more. The stuff pack also features a Simlish version of Perry's song "Last Friday Night (T.G.I.F)." "Last Friday Night (T.G.I.F.)' is a really fun song to sing along to in any language, so I thought why not in Simlish?" said Perry. What does Katy Perry have to do with a Sims 3 stuff pack? Well, she and EA entered into a long-term "creative collaboration" this year. As part of this arrangement, EA will release several Sims games featuring the singer. The first game released under this partnership was the Katy Perry Collector's Edition of The Sims 3 Showtime. 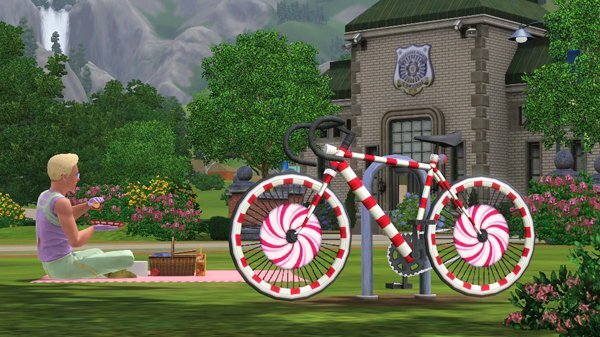 Sweet Treats will arrive on June 5th, according to the official Sims website.